The truth is that running a business requires quite a lot of considerations to be implemented and thoroughly accounted for. With this in mind, chargeback prevention is without a doubt something that needs to be taken into the most serious consideration. With this in mind, the first thing that needs to be clarified is what a chargeback actually is. This is the process in which the customers retrieve funds from the merchant as a result of a disputed credit card transaction. This process is almost always going to be initiated by the cardholder themself as well as the corresponding bank of issuing. There are quite a lot of powerful benefits which stem from using a prominent chargeback management system. Let’s go ahead and take a look. Prominent management– The chargeback system is going to simplify your workflow tremendously, and you are going to be spending a lot less time and money on annoying chargeback procedures. This will open up more time for you to look after your own business. Dynamic real-time updates – the chargeback management system is going to provide you with the opportunity to integrate dynamic and real-time updates. The system includes built-in processors for payments as well as card provider updates. It is going to improve the overall performance and your success rate. Precise analysis – you can take a look at the specific reason for the chargeback and undertake the necessary preventions to ensure that it never happen again. Secure Environment – protection should always be a number one priority for your enterprise. With a comprehensive chargeback system, you can rely on tools which are going to manage the chargeback and reduce it to its minimum. The chargeback system is also going to enable you to draw the proper conclusions and reach the necessary solutions. This is paramount for the proper conduct of your enterprise and the optimization of the processes within it. 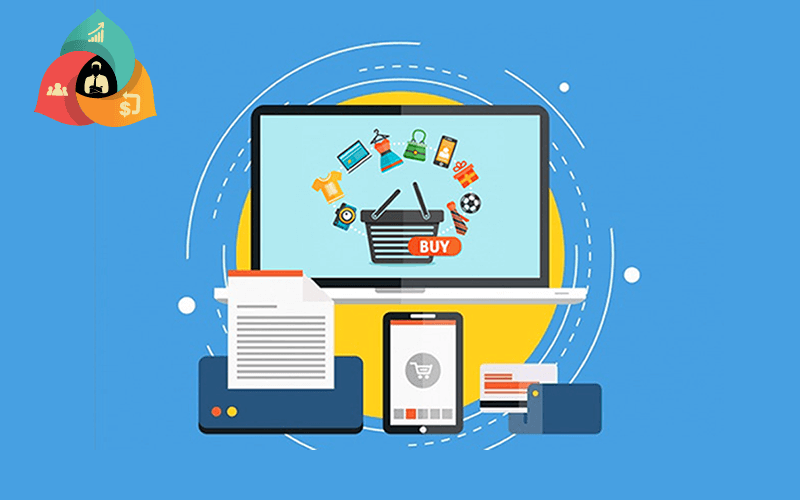 With this in mind, you are expected to drive a lot of advantages from it that every contemporary merchant should be focusing on. Not having a system of the kind means that you would have to physically visit and audit a wide range of different websites and the businesses they conduct to handle the issue. A chargeback system, on the other hand, is going to provide you with everything that you need in order to comprehensively handle everything that’s necessary. It’s quick, it’s convenient and most of all – it’s truly effective. Not only are you going to spare resources, but you will also increase customer satisfaction and reduce chargebacks. As you can see, the reasons are numerous but it goes without saying that unsatisfied customers are the most common initiators of chargeback processes. From this point forward, if the issuer is convinced that the cardholder has the necessary merit to initiate the dispute, he’s going to notify the actual acquirer of the transaction reversal who is going to notify the merchant. What is more, there is going to be a fee charged for the administrative trouble and efforts. The chargeback system is a necessity as it provides the customers with a lot of safety and security. 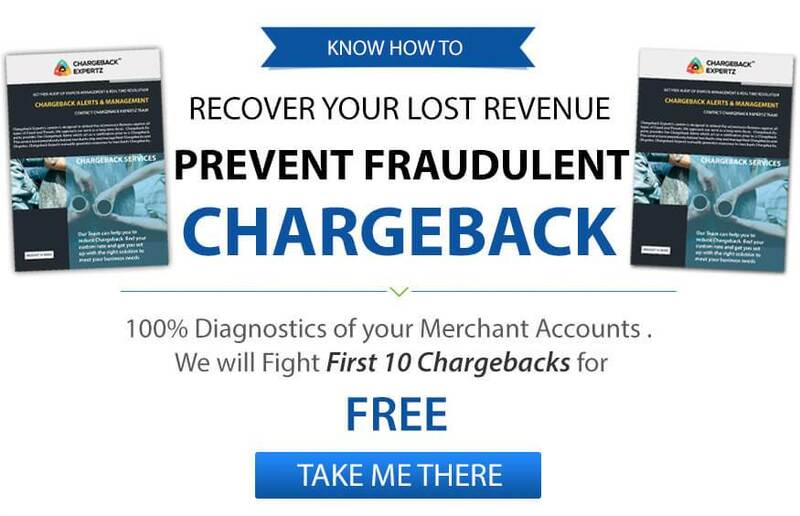 Failing to implement a proper chargeback management system, however, is going to lead to increased losses and decreased revenues for the merchant himself. This is something that has to be taken into thorough account. There are plenty of different policies that could be implemented to emphasis on chargeback prevention as well as reduction.